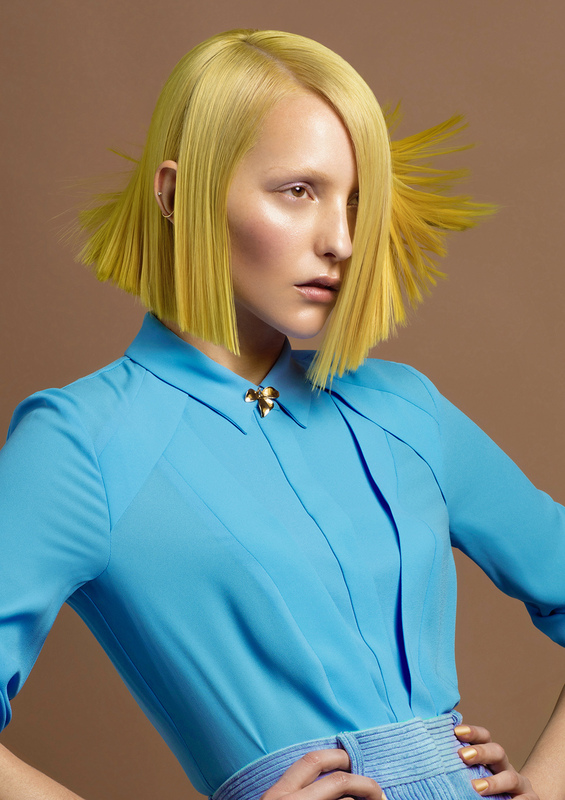 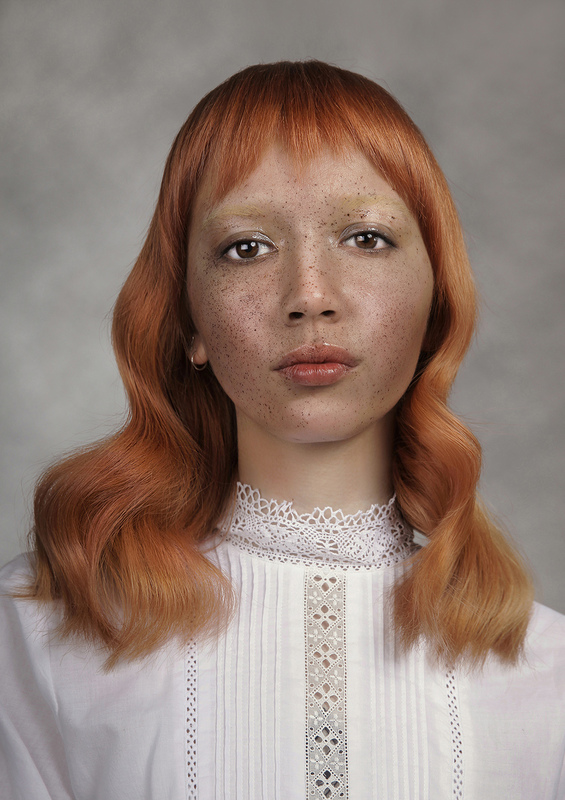 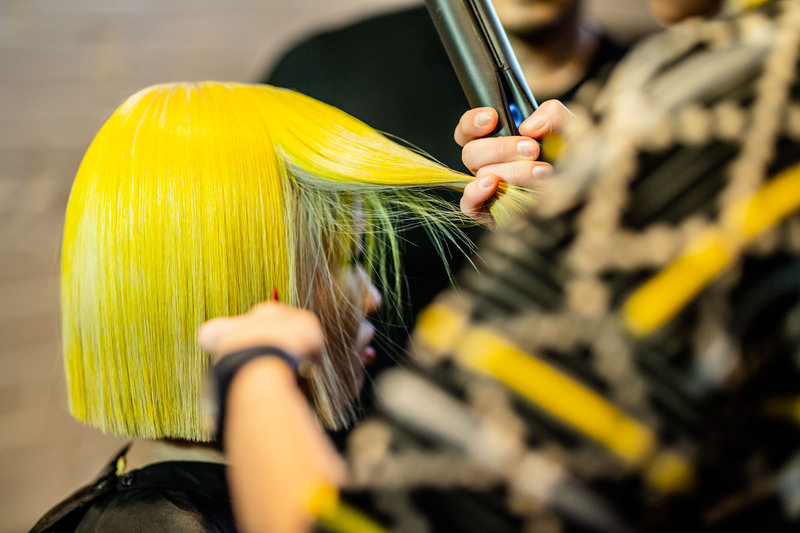 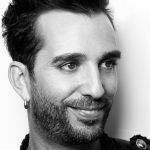 Announcing the VIC state finalists for L’Oréal Professionnel Colour Trophy 2019. 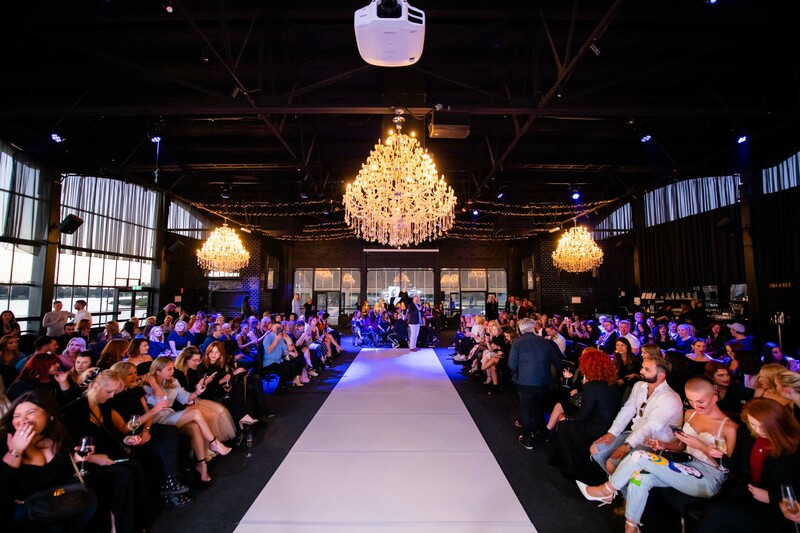 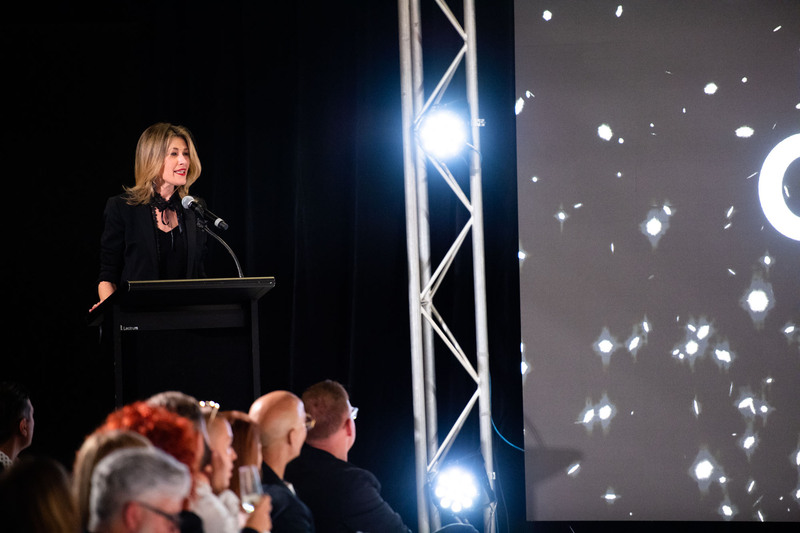 Following four state final events across Adelaide, Perth, Brisbane and Sydney, the brand’s Melbourne contingent hosted their own live offering; with guests flocking to The Park function centre, Albert Park for the fifth and final state finale. 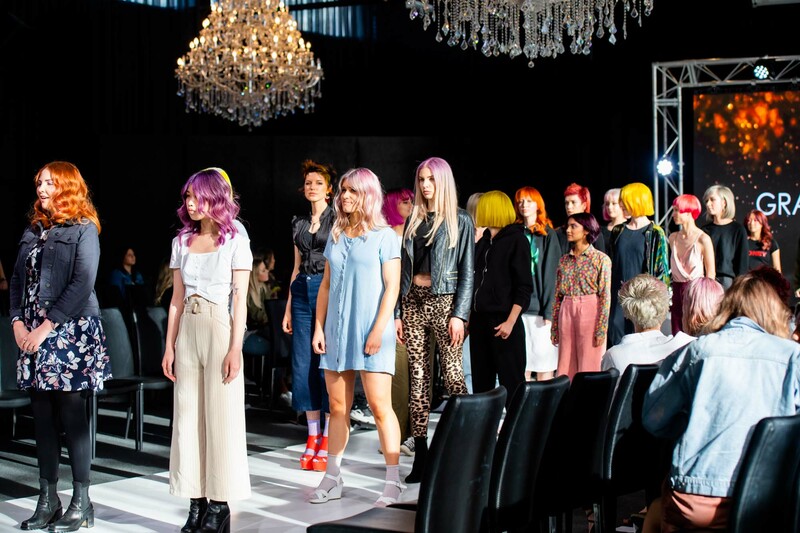 Once again, entrants were scored for their exhibition of technical mastery as well as their ability to produce a unique and original look that showcases current trends while considering consumer appeal and wearability. 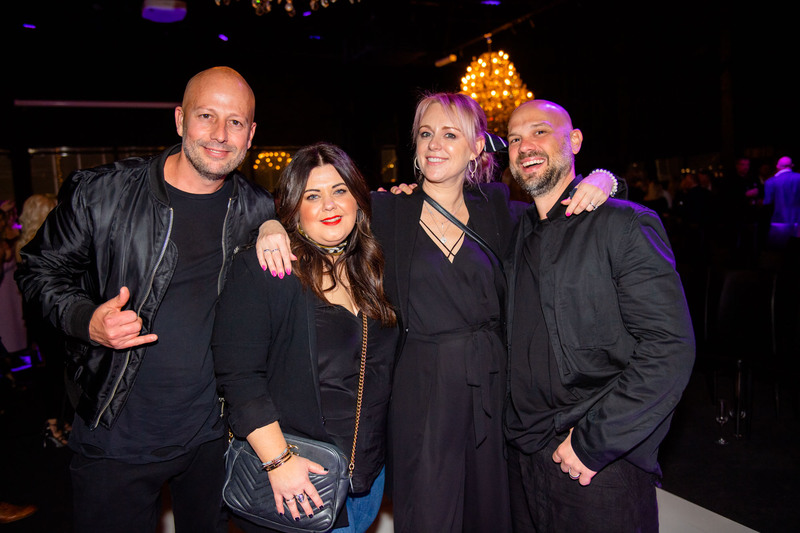 Judges included a cross section of industry heavyweights including Frank Apostolopoulos, Marie Uva, Brodie-Lee Tsiknaris, Matt Clements, Brodie-Lee Tsiknaris, Sheree Knoble, Freda Rossidis, current AHFA Australian Hairdresser of the Year Damien Rinaldo and a delegate from Marie Claire’s beauty division. 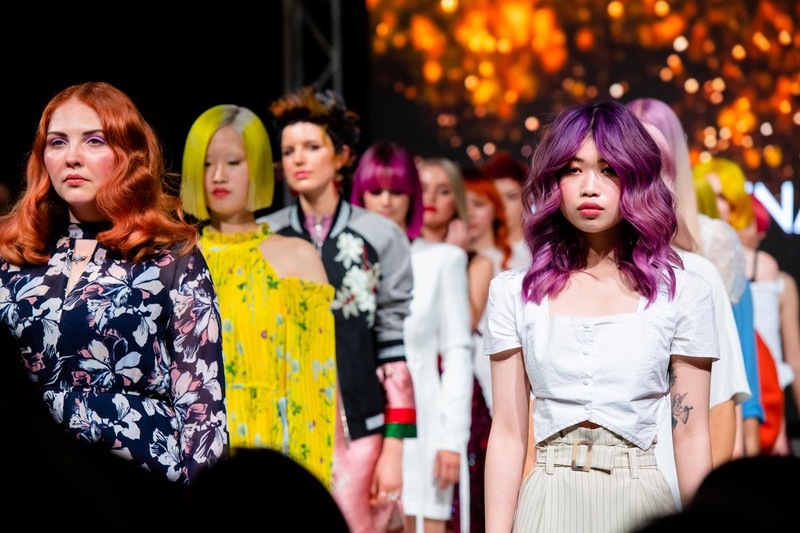 The first stylist to be awarded for the evening was VIC Rising Star for 2019, Bridget Beaton (Biba Salons) who beat out four competitors to take out the top spot. 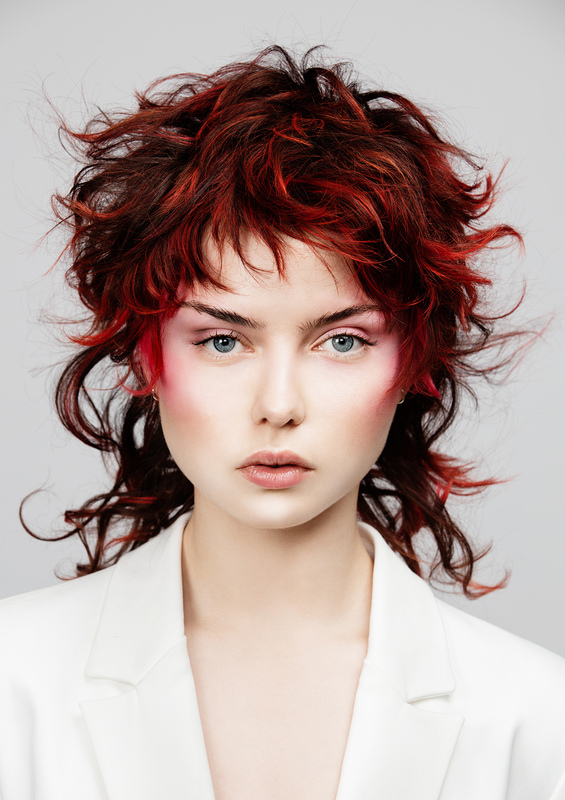 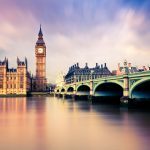 Next up, three state finalists were announced for Victoria; all of whom will partake in L’Oréal Colour Trophy’s national final on February 25th, 2019. 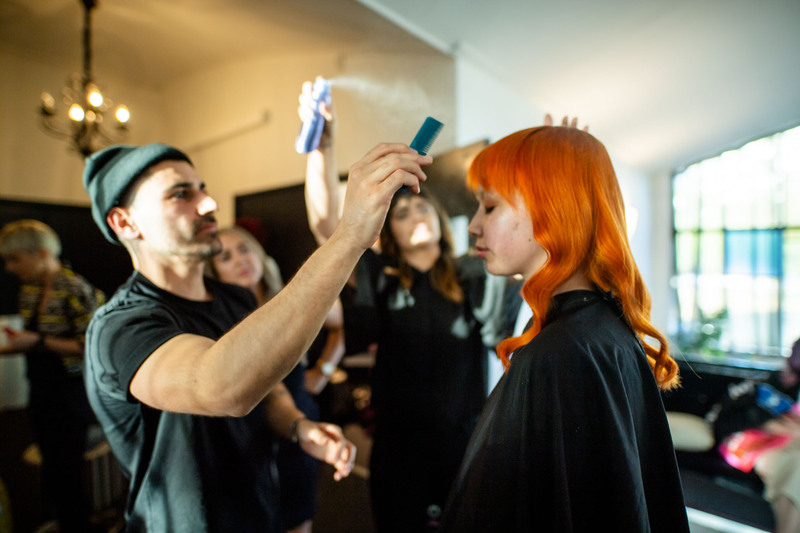 State finalists for Victoria included Lyndal Salmon of Biba Salons, Jamie Furlan and Frankie Guascoine of Xiang Hair, Melbourne and finally, Ben Reali & Angela Mascia of Ziyad Salon.